This is the 16th Annual WWBA Kernels Foundation Championship. 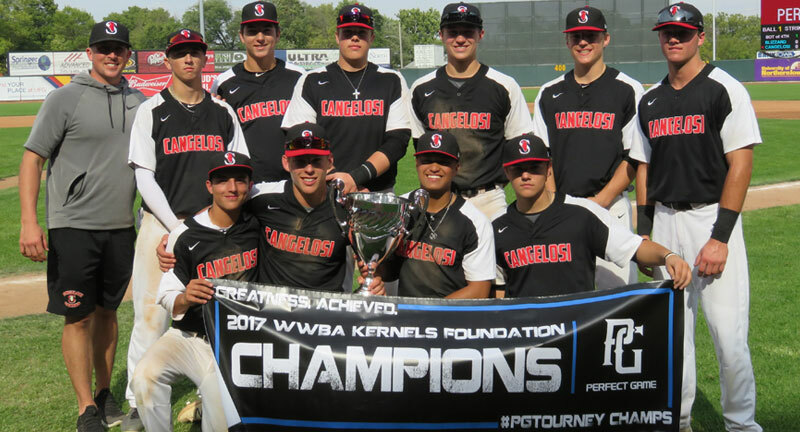 Past Champions include: Diamond One Baseball (2003), Akadema IN Yankees 17U (2004), Major League Beginnings (2005), Black Sox Scout Team (2006), Hitters Baseball (2007), St. Louis Pirates Depew (2008), Red's Midwest Scout Team (2009), Farrah Builders Scout (2010), Reds Midwest Scout Team (2011), Giants Scout Team (2012), St. Louis Gamers 17U (2013), Reds Midwest Scout Team (2014), Rawlings Hitters Navy (2015), Minnesota Blizzard Blue (2016), Cangelosi Sparks 2018 Black (2017). Age Eligibility: 2019 Graduate or younger. Date of Birth is NOT used for age eligibility for this event. - Single Elimination Bracket to start Tournament. - Teams will flip for Home & Away throughout the event. - Teams will be scheduled pre-determined consolation games as they get eliminated from bracket play to get to their 3 game guarantee. 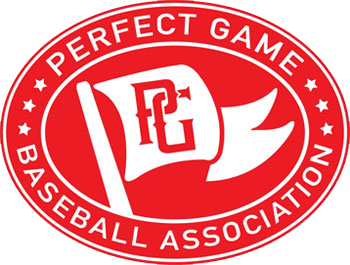 - Winner receives paid entry to the WWBA World Championship.